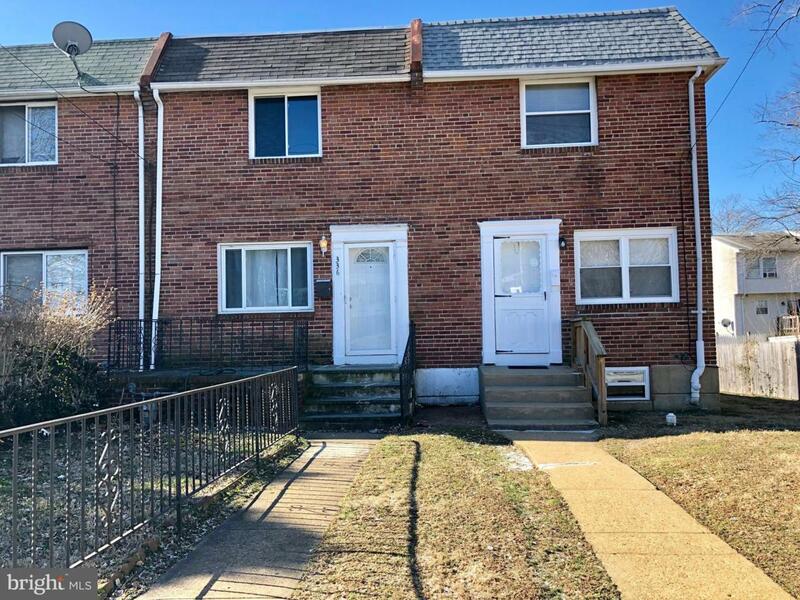 Welcome home to this beautifully remodeled 3 bedroom, 1 bath, end unit townhouse conveniently located on a quiet street in Wilmington. 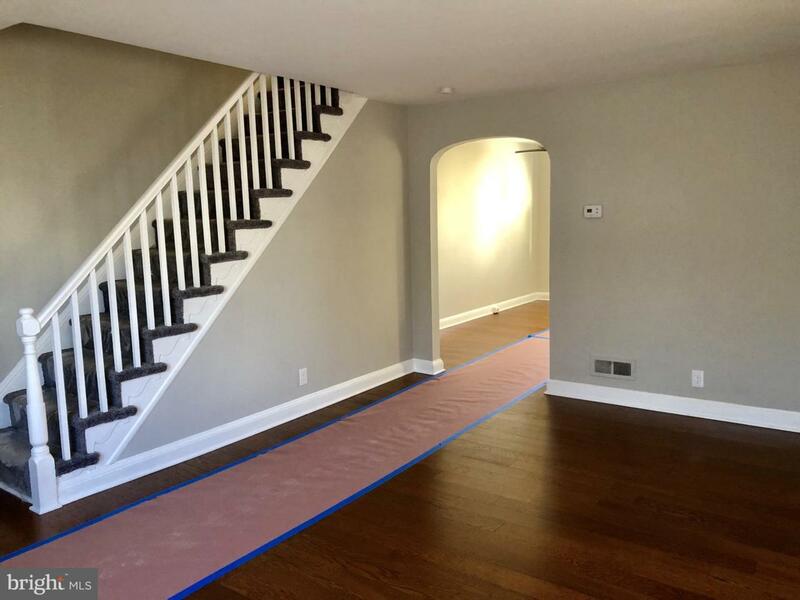 When you enter into the living room, you will notice the modern grey and white color scheme and new dark wood look flooring that runs throughout the main floor of the house leading you into the open concept dining room and stunning kitchen. 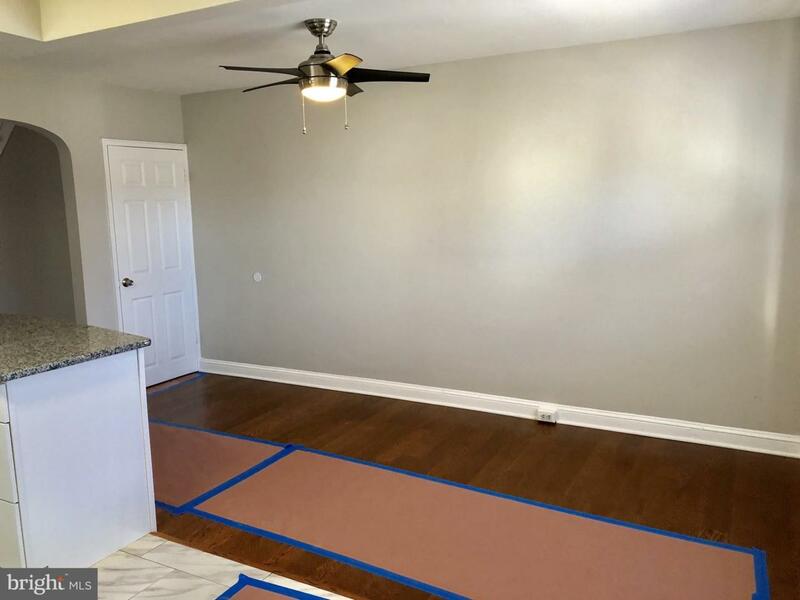 Everything in this kitchen is brand new, including new marbled tile flooring and square tile backsplash, new granite countertops, all new stainless steel appliances, and contrasting white cabinets. You can imagine entertaining guests while passing dishes across your brand new breakfast bar into the bright and sunny dining room. 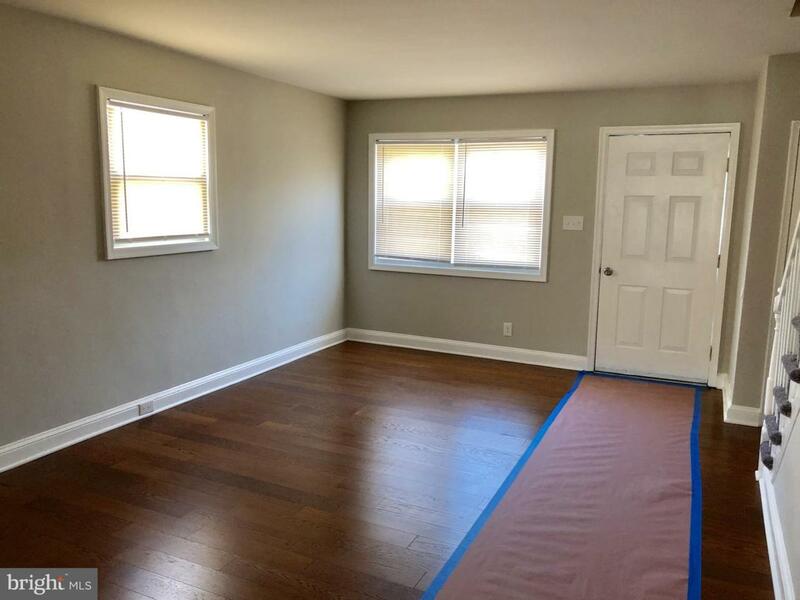 Upstairs you will find 3 spacious bedrooms with all new carpet throughout and a brand new full bathroom with tile flooring, tile shower, and modern vanity. Complete with a full, usable basement, this home is sure to please any discerning buyer. In addition, because this is an end unit, you will love the extra outdoor space with a large yard and private off-street parking in the back of the home. This amazing home features all new HVAC, new flooring, new kitchen, and new bathrooms! Don~t miss your chance to own this like-new home located between Market St. and Governor Prince Blvd. and close to major routes including 202, 95, and 495! Book your tour today!